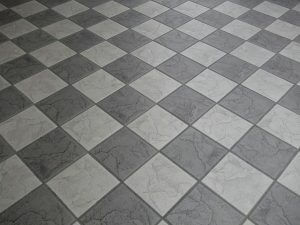 Today’s discount for you is 10% off any tile cleaning service you require! Tiles can often be a pain to clean properly, without the right equipment. Let us take the aggravation away and get in touch with us today using the code TILE4!